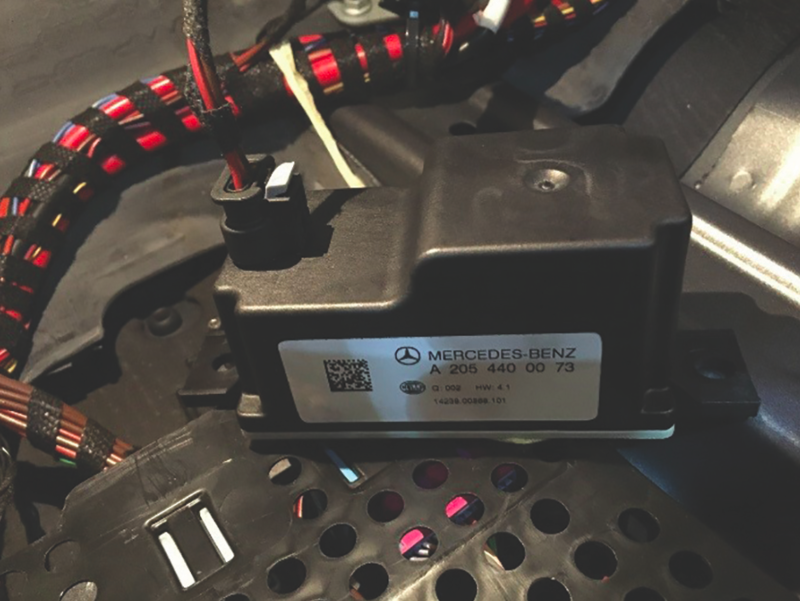 Autologic’s OEM trained Master Technician, Kevin Hardy, supports a customer with an electrical fault malfunction on a Mercedes-Benz W205 Chassis. 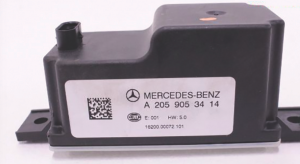 Using Autologic diagnostic software and his extensive product knowledge for Mercedes-Benz, Kevin identifies the cause and steps needed to fix the problem. 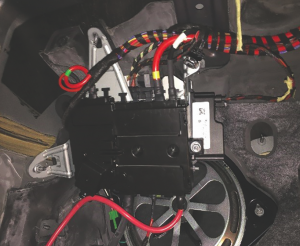 Using AutologicLive support, the workshop reported that a warning message on the instrument cluster was displayed, reporting an auxiliary battery malfunction. 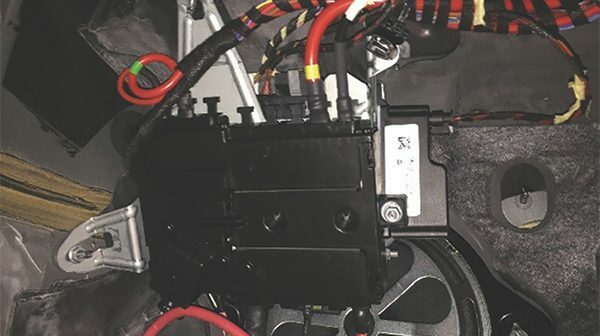 The most likely cause of an EIS fault code is that one of the power supplies to the EIS (ignition) switch is not present. Kevin also suggested the cause of a general electrical fault is likely to be as a result of the internal c8 capacitor shorting out. The W205 does not have a separate auto start/stop battery, instead it has a current limiter device on the positive terminal of the battery under bonnet, working in conjunction with the c8 park pawl capacitor. Therefore, the cause would most likely be because of no voltage to the ignition switch on the 30b circuit. The voltage converter would need to be inspected and tested along with the C8 Park Pawl capacitor. of the electrics panel, remove the 8mm nut and lift out the voltage converter. This feeds in to the EIS at plug 1, pin 28 =30b voltage. The voltage supply to the C8 Park Pawl capacitor comes from the rear SAM control unit in the boot from fuse 448. Kevin explained that if the c8 capacitor has shorted internally then it is possible that the feed into the EIS at plug, pin 28=30b voltage, or additional battery voltage, will still be missing after the repair, and still result in the same fault message on the dashboard. K40/5 f448 (Electrical fuse 448) rear SAM (signal acquisition module). Check electrical lines, connections and connectors for damage, correct connection, loose contact and corrosion, and repair or replace if necessary. Replace C8 (Park pawl capacitor).